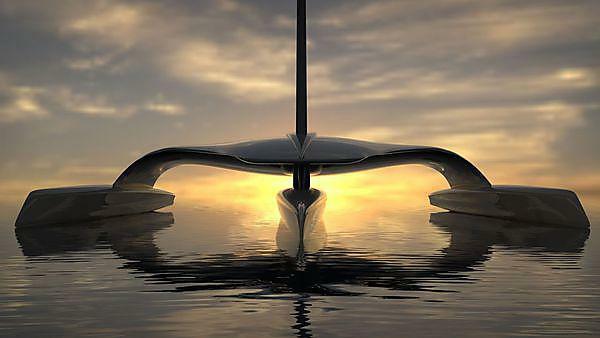 University of Plymouth aspires to build the first full-sized autonomous unmanned ship to sail across the Atlantic in 2020 – replicating the ‘Plymouth to Plymouth’ Mayflower route. 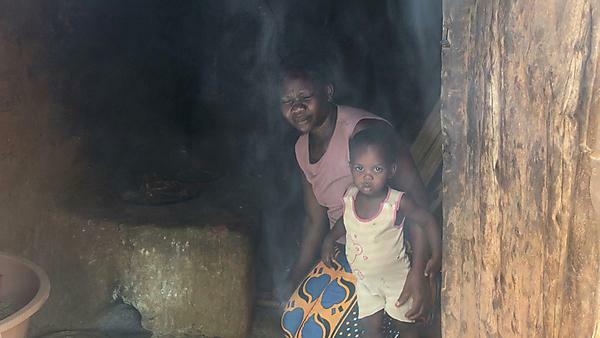 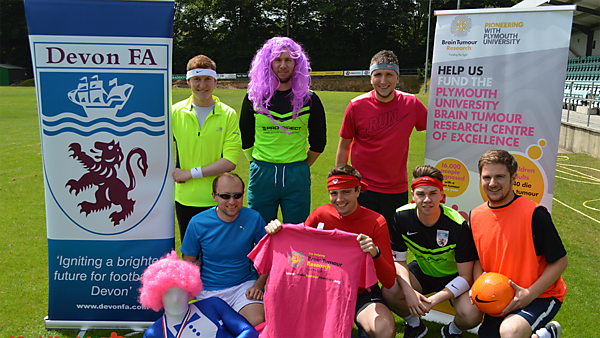 The University of Plymouth aims to raise £10,000 this April to fund a pulmonary rehabilitation centre in Kampala, Uganda. 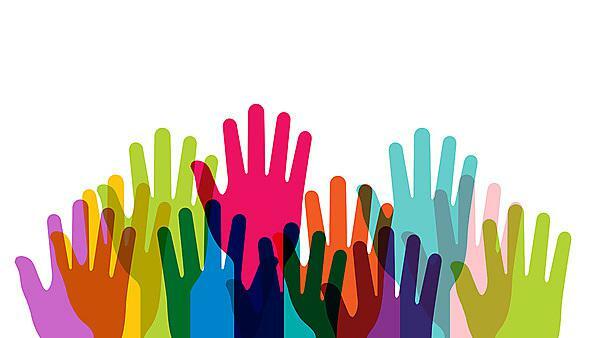 The centre will provide treatment space and training for an evidence-based intervention not involving drugs. 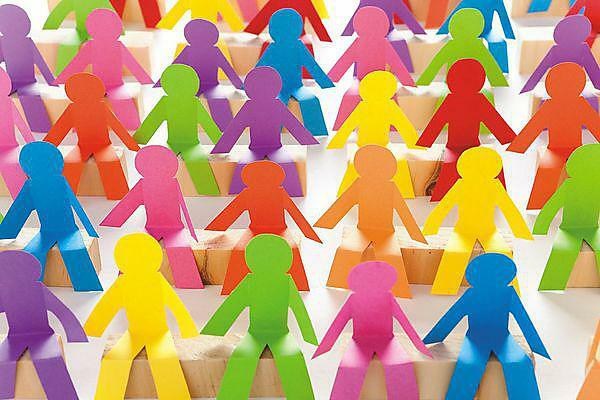 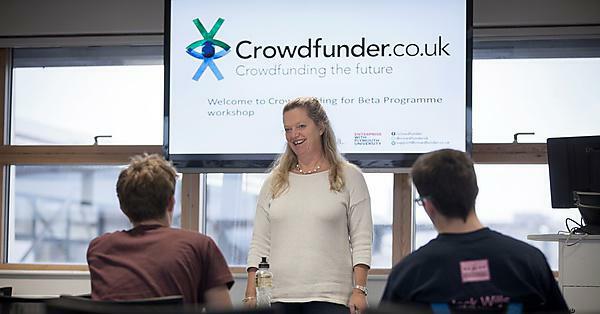 Plymouth University news: University partner Crowdfunder is looking for students and graduates to fill 20 new job roles. 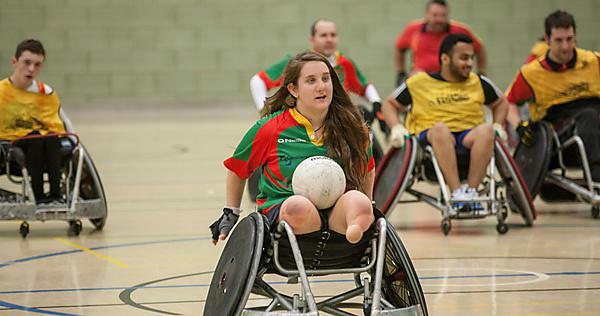 Plymouth University news: Student Faye West, and her teammates from Westcountry Hawks wheelchair rugby team, are one step closer to their Paralympic dream thanks to a new chair subsidised through Crowdfunder.